Synopsis: In Northern Spain the autonomous community of Galicia provides some of the most striking landscapes in Spain. From the beautiful mountains and lush forests inland to the unique series of bay-like inlets around the coast (known colloquially as ‘rías’). These rías provide the surfers in Galicia with amazing conditions no matter the direction of the wind or the swell. Galicians know what makes their home so special, we wanted to share that with the rest of the world. 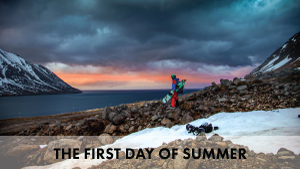 Synopsis: Arriving on the first day summer, a national holiday in Iceland, Pete Coombs and his small group of splitboarding friends head north and back into winter. Pete begins to question the reasons, justifications and risks involved in such an expedition. 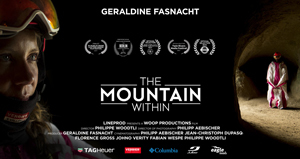 Synopsis: This the new dream of Géraldine Fasnacht: Being the first person to fly with her wingsuit from the highest peak of the Mont Rose massif, natural boundary between Switzerland and Italy. 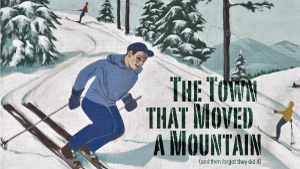 The Mountain Within is a journey which takes the spectator on the tracks of Géraldine and her newest adventure. 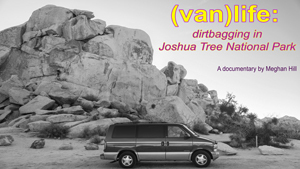 Directed by: Meghan Hill – USA – 20 minutes Synopsis: A short documentary about modern day vanlife: the good, the bad, and everything in between. Filmed out in Joshua Tree National Park in Southern California, I lived out of a van myself and befriended a group of solo vanlife travelers to capture the essence of this dirtbag, rock climbing, live-by-the-seat-of-your-pants lifestyle. Through my interviews with multiple solo travelers, this story aims to break common stereotypes about van life, revealing very real challenges and also discovering the true rewards of living on the road.  Directed by: Rick Groleau – Maine, USA – 45 minutes Synopsis: It took a lot of effort to move this Maine mountain, but it led to a local ski revolution that benefitted the entire community.